USB drives are ubiquitous these days. Almost everyone has one but what do you use them for? Storage? Is that all? 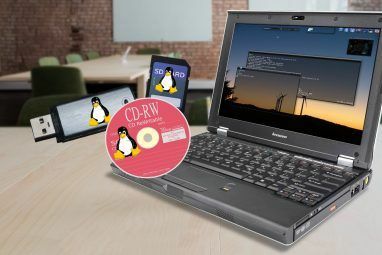 We recognize this and we have covered a plenty of tools and applications 100 Portable Apps for Your USB Stick for Windows and macOS 100 Portable Apps for Your USB Stick for Windows and macOS Portable apps let you take your favorite software anywhere via a flash drive or cloud storage. Here are 100 of them to cover your every need, from games to image editors. Read More that you can use with USB drives. There is also an excellent post which lists some tools that make things easier when using a USB drive. However, it’s been quite a while since it was published back in 2008. Its about time to add a few more tools for your USB drive! We have often highlighted the importance of encrypting sensitive files if you want to protect them from prying eyes. Mark even wrote a complete article on how you can encrypt your USB drive with Truecrypt Encrypt Your USB Stick With Truecrypt 6.0 Encrypt Your USB Stick With Truecrypt 6.0 Read More . Truecrypt is great and awesome and useful in many ways. However, its not exactly the tool for a USB drive that every beginner can get the hang off instantly. I remember that it took me a fair bit of reading documentation and trial and error to figure out what is what and how things work in TrueCrypt land. If your sole need is to encrypt files on your USB drive than you can look into USB safeguard. It uses AES 256 to encrypt data on your USB drive and all you have to do is to copy the downloaded executable onto your USB drive and set a password. Keep in mind that it needs to store some files necessary for it to operate on your USB drive and requires some space for that, so the entire storage capacity of your USB drive won’t be available to you. You can choose to encrypt selected folders or the entire contents of your USB drive. It gives you the option to store the password in a file in case you forget it because there is no way to get your data or password back once you lose it. After it is done with the encryption, it lets you choose if you would like to keep the original unencrypted files on your drive or shred them. The name sounds like what you would get if you’ve just done a system scan and your antivirus software returned a nomenclature for a virus. In fact, there is one which has a similar name. However the USB Agent I am demonstrating to you is a neat little application that can help you launch applications automatically whenever you plug in a USB device. This can come in quite handy in a couple of situations. You might have a flash drive that you use to store office documents. 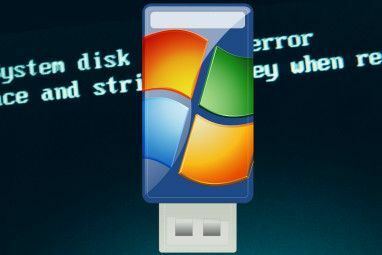 In such a case, you can configure USB Agent to fire up your favorite Microsoft Office application for example, or you can use it to launch a web browser whenever you plug in a USB drive. In fact, you can even use it run a batch file which opens up endless opportunities. 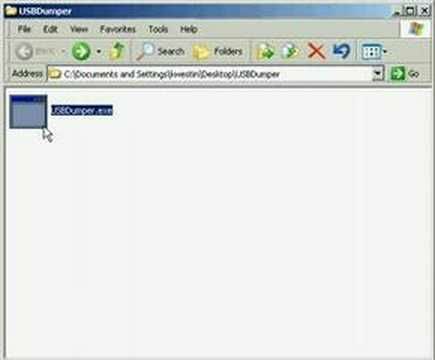 USB Dumper lets you backup the contents of your USB drive automatically when you connect it to your computer. Just plug your device in and USB Dumper copies all the files to a desired location on the filesystem. The dump folder is named using the date on which the backup was made. Do you know of any other applications and tools that you find particularly useful for your USB drives? Explore more about: Android Launcher, Data Backup, Encryption, Portable App, USB, USB Drive. thanks for very usefull post.